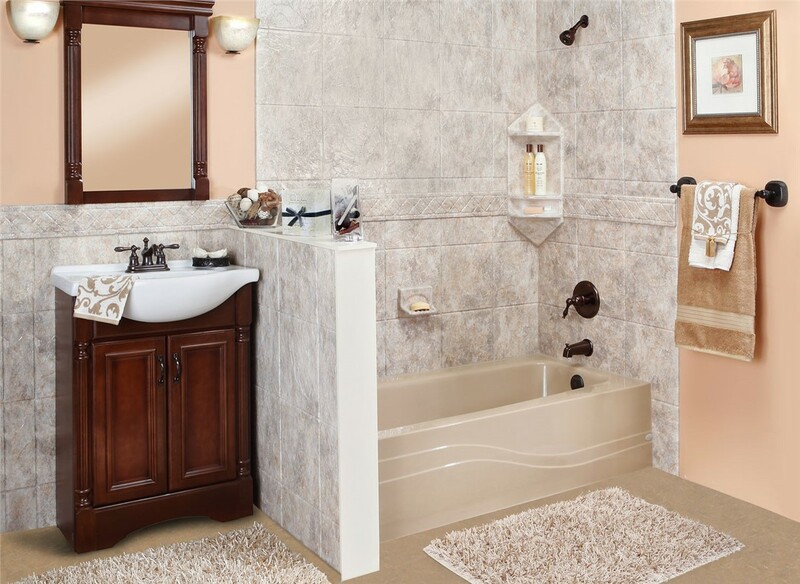 From replacement tubs and showers to accessible bathing solutions, we provide the services you need for less! 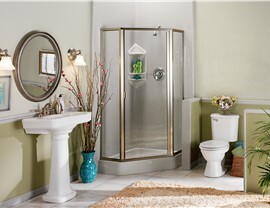 When you’re tired of bathing in a dark, dingy, decades-old bathtub or shower, don’t suffer in silence! 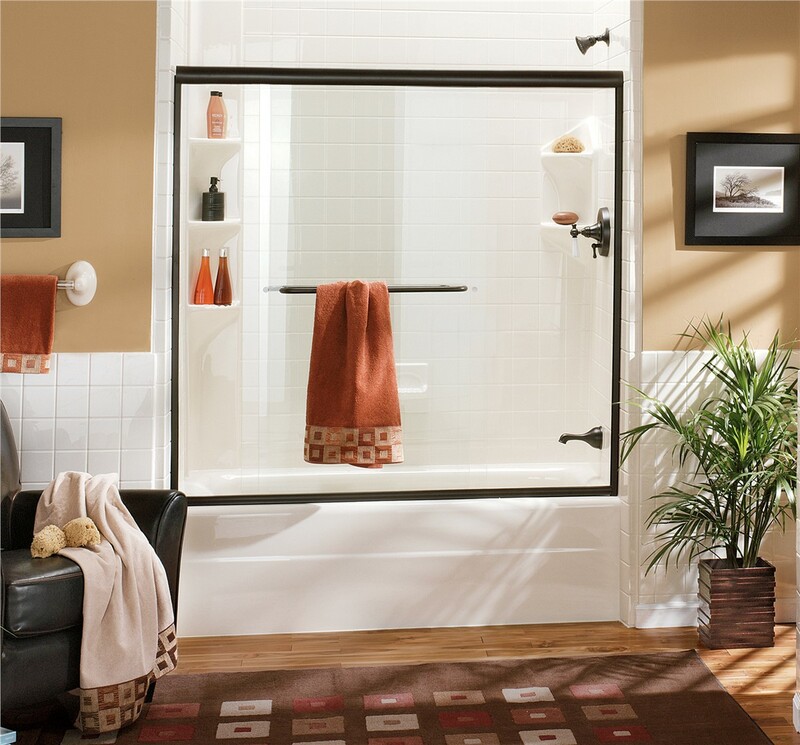 Instead, contact Mad City Windows, the home of one day bathroom remodeling across South Central Wisconsin. 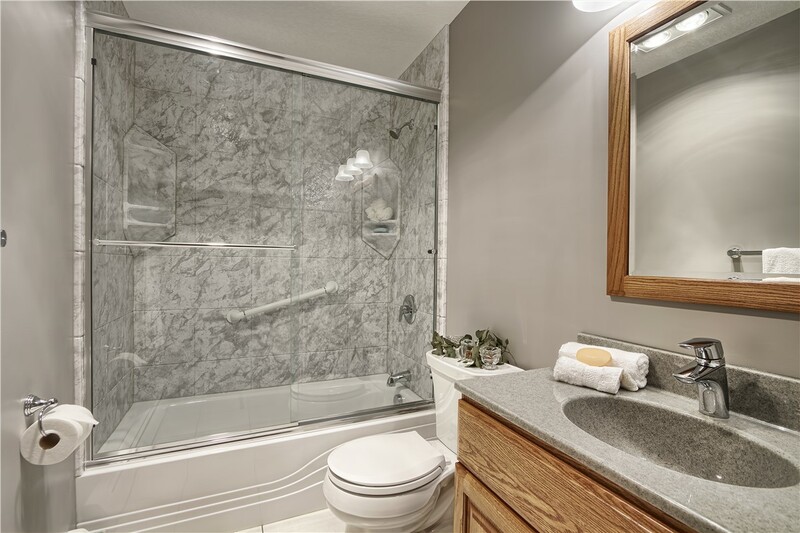 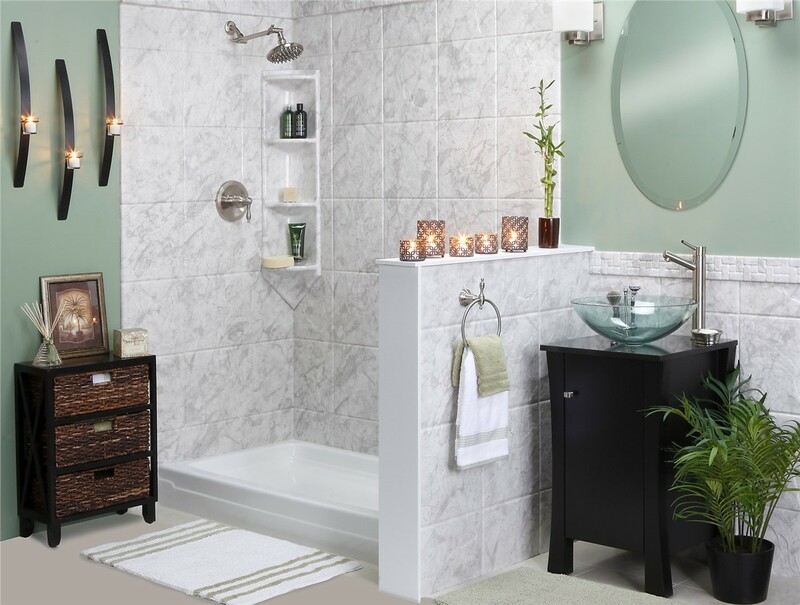 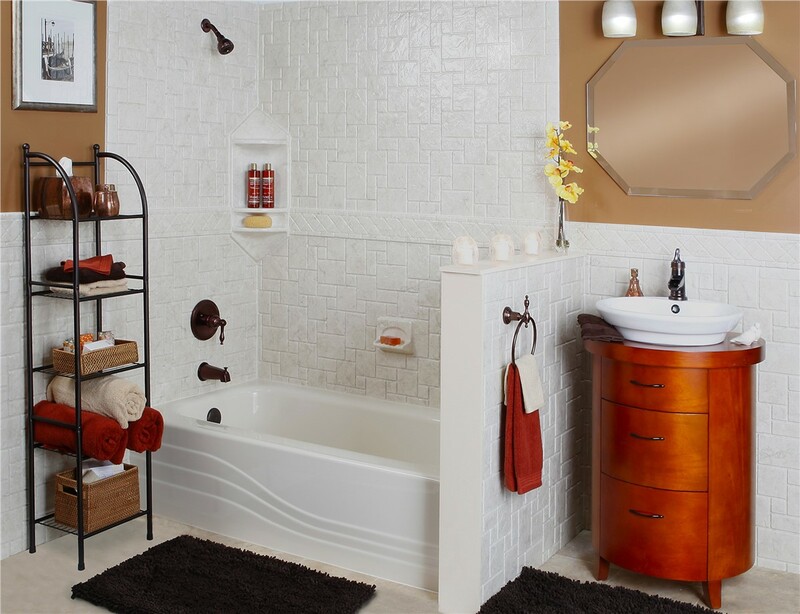 More than just a locally-based and family-owned business, we’re also Wisconsin’s #1 ranked remodeler—and we’re here to help you totally revamp your bathing environment in as little as a day. 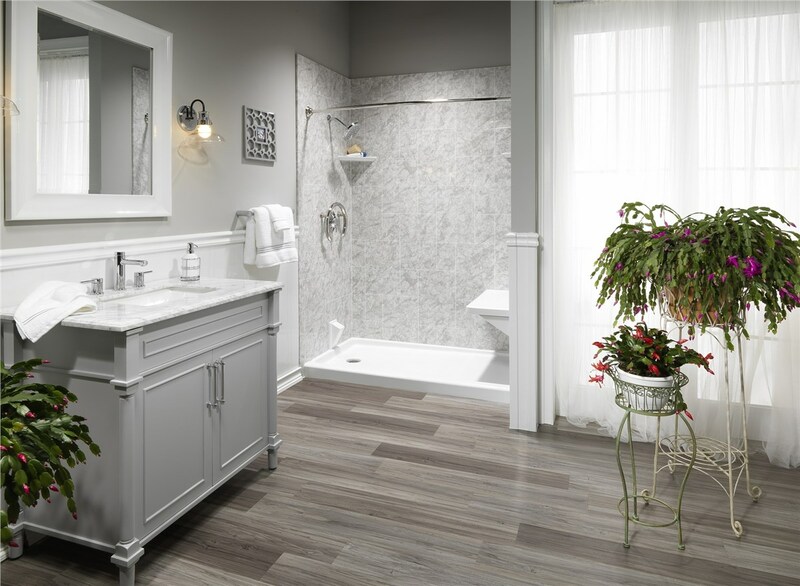 Whether you’re concerned about aesthetics, safety, or long-term durability, we’re certain to have the right bathroom remodeling option for your family’s priorities! 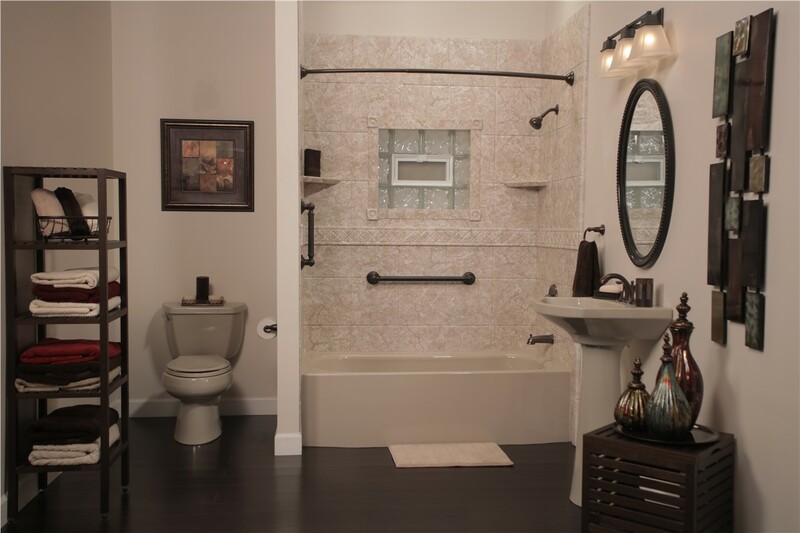 Custom Fitted Exact measurements are taken so our bathroom renovation products fit perfectly over your existing fixtures. 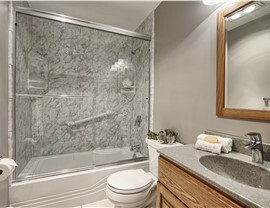 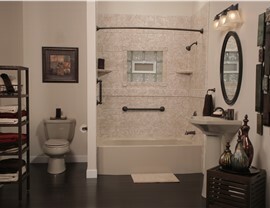 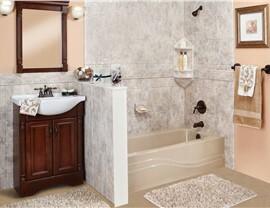 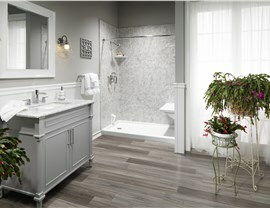 One Day Remodel Measured precisely, built by Luxury Bath, then installed in as little as one day. 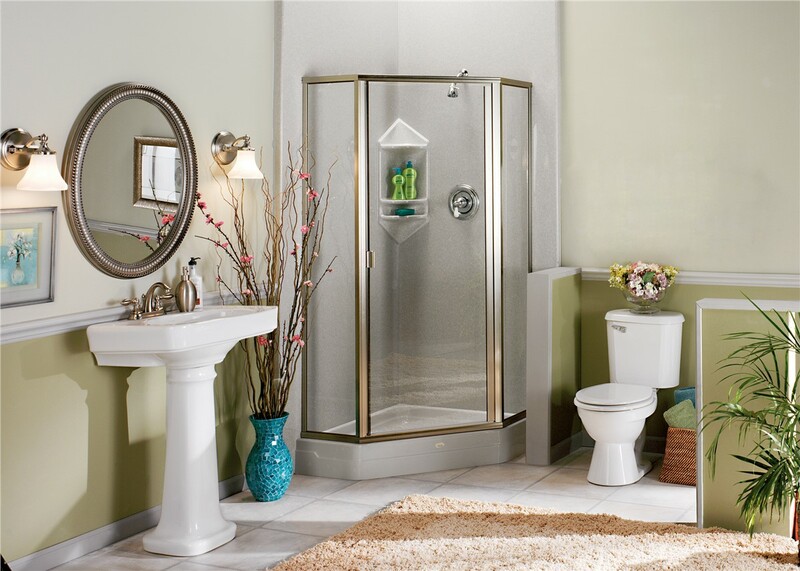 Microban Antimicrobial Protection High-gloss, durable acrylic is unbelievably easy to clean with just a simple spray cleaner and wet cloth!